March 2016 – My Story – ISB and beyond !!! I finished my concert and reached late as the first song nAma kusumamula was ending. 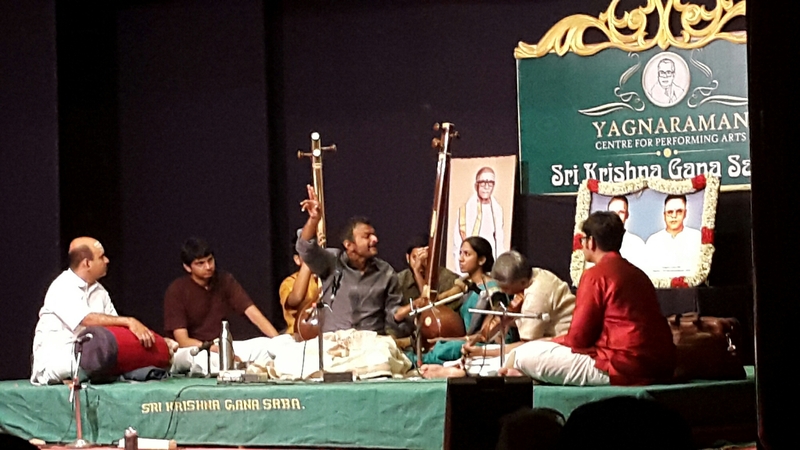 Concert in aid of Single Teacher Schools. 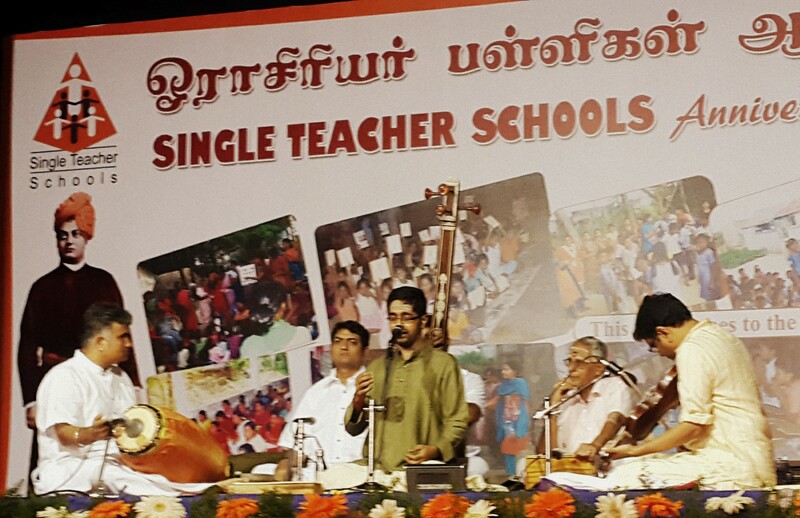 Kudos to Abhishek for not only performing for free but also collecting and donating for the cause!! !